Lori Kline’s new book, Almost A Minyan, is a poetic story of a little girl’s connection to her Jewish community, her Papa, and her Zayde. It’s a gem of a book, celebrating the beauty and comfort of Jewish ritual, even in times of great loss. 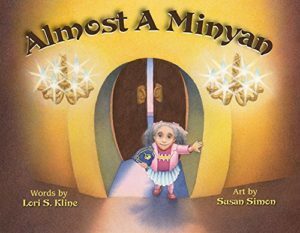 Almost A Minyan was recently chosen as the Children’s Book Pick for 2017 by The Jewish Women’s Archives. I’m delighted to welcome Lori and chat about her work. What was the inspiration for your new book, Almost A Minyan. Is it based on any personal experience? I had the luxury of being raised in Squirrel Hill, a section of Pittsburgh which boasted a prodigious Jewish community. My Congregation enjoyed a membership of well over 1,000 members, and, I doubt we ever lacked a tenth individual to complete a given morning minyan. When I moved to Austin for college and grad school, I loved the welcoming and vibrant Jewish community, yet was struck by the difficulty we faced in, “making a minyan” each morning so that mourners could say the Kaddish and/or for us to read Torah each Monday and Thursday. The story is told in lovely poetic form. Did you ever consider writing the story in prose? Can you share a bit about your writing process? My objective in nearly every piece I have written is that my often playful language flow with a smooth cadence and a buoyancy that draws the reader into the story. I also find that rhyme brings a sense of lightness to balance the presentation of serious or even heavy topics. The thought never crossed my mind to write this story any other way. I have, in other pieces, written in prose. 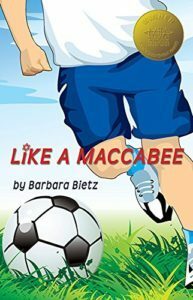 When my son was a toddler, I penned parsha-skits for our Tot Shabbat and more recently, I’ve created a few stories for my Kindergarten religious school class. Perhaps you’ll find one of these stories published by the PJ Library program one day! My writing process is a sort of magic and sweat combined. I’ll feel the need to write, sit down, and suddenly my hand is scribing something of a story. Then, after working it over and over to make the words and the cadence feel just right, I file it away in a drawer for a month or two…or a year or two…and then take it out, edit it from a fresh perspective, and again work it ’til it feels just about perfect. What was your response when you saw the illustrations by Susan Simon? I had never realized that I, as an author, had a preconceived vision as to how the characters and scenes would appear. 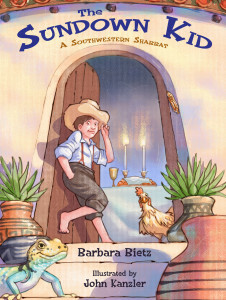 Susan is exceptionally talented, and her illustrations beautifully accompany the scenes throughout the story. Almost A Minyan is published by Sociosights Press. It seems like a perfect fit! How did you connect with the publisher? A good friend of mine directed me to Debra Winegarten, the publisher/owner of Sociosights Press, as someone who might steer me in the direction of finding a publisher. I knew Deb was an award-winning author, but did not know that she owned a publishing company. She has relayed to me the wonderful story that as I drove to our appointment, she was repeating to herself, almost like a mantra, “You will not take on this project. You have too much on your plate. You will not take on this project.” When we met, I handed her the manuscript and took leave for the restroom. When I returned, she had tears in her eyes and the words immediately spilled from her mouth: “I have to publish this book.” The rest is history. What has been the most surprising thing you have learned or experienced in the process of creating and publishing Almost A Minyan? Being an author is most definitely not a single-person endeavor. The process of blossoming a manuscript into a well-designed, illustrated, reviewed, promoted and distributed piece of children’s literature is a grand team effort. So many people have poured their hearts and energy into making Almost a Minyan a successful reality. Additionally, I have been deeply touched by readers—both within and outside the Jewish faith—as they have relayed their powerful, heartwarming reactions to the story. And while I certainly hoped to share Almost a Minyan with synagogues throughout the United States, I would have never presumed our market would include sales reaching into church libraries and territories in Canada. It has also been wonderful that our readership enjoys Reform, Conservative and Orthodox Jewish readers. What a wonderful, wild ride it has been and continues to be. Thank you, Lori! 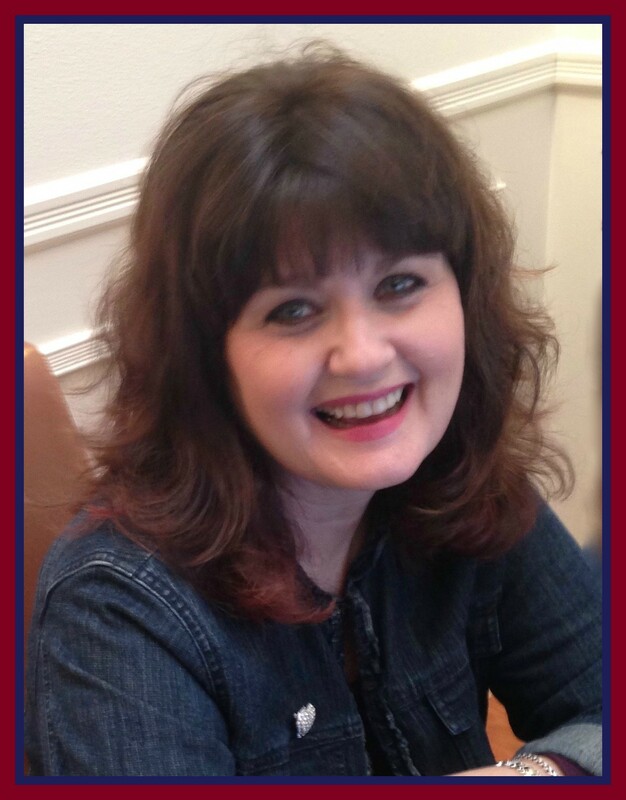 Visit Sociosights Press to learn more about Lori’s work and her publisher. This entry was posted in Uncategorized and tagged ALmost A MInyan, Lori Kline, Sociosights Press by admin. Bookmark the permalink. 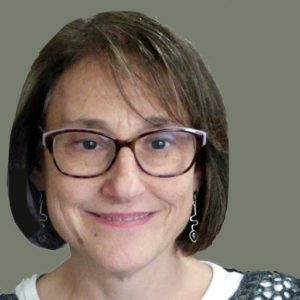 ← Previous Previous post: Welcome Susan Krawitz – Viva Rose!